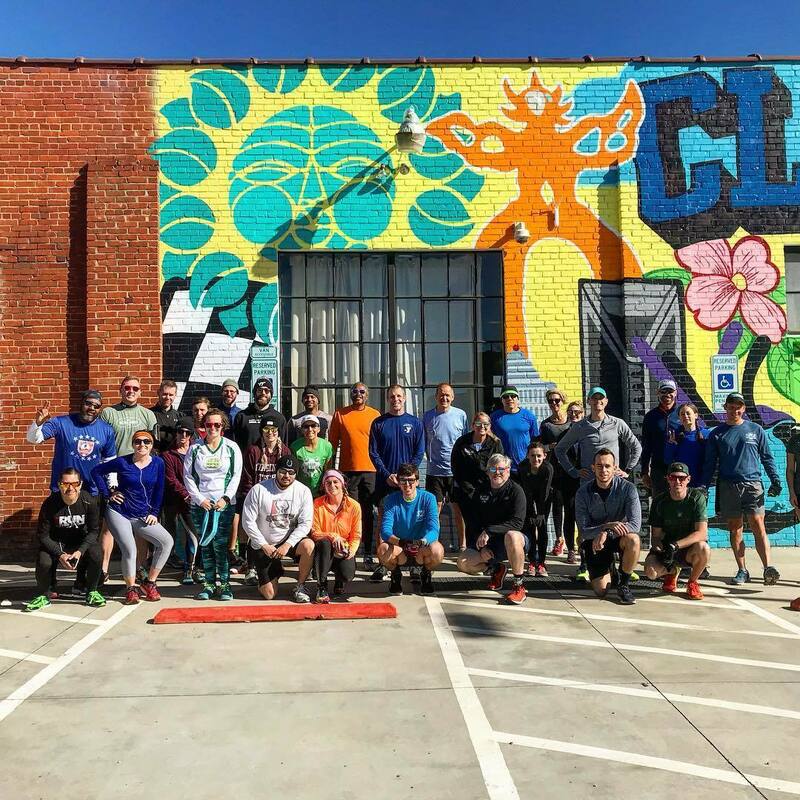 Join NoDa Run club for a 1, 3, or 5-mile route through Charlotte. Then swing by the brewery for a drink with your new and old running pals. 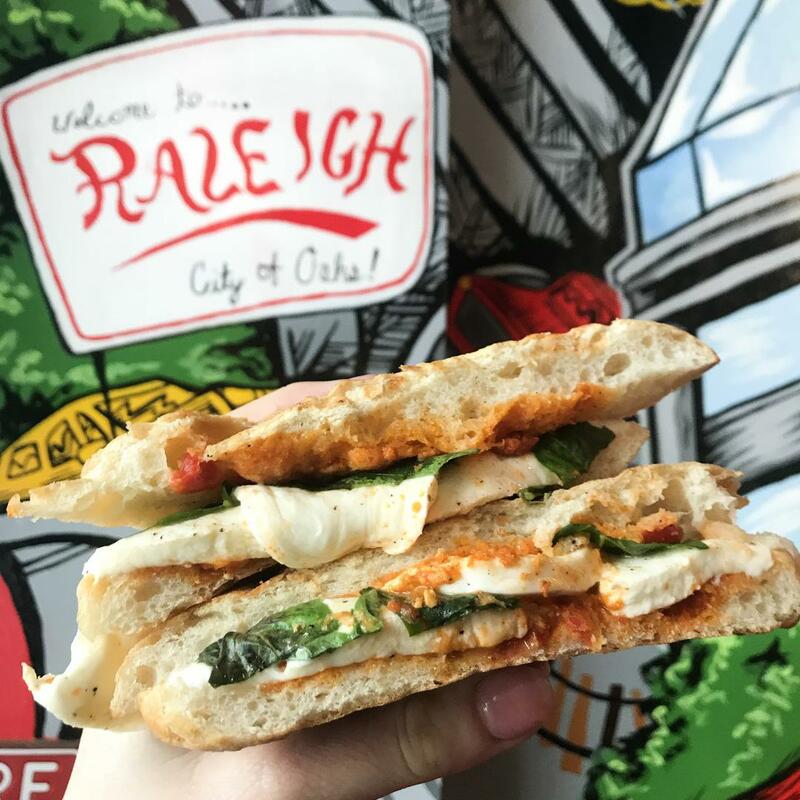 "Join us right at NOON for a 1, 3 or 5 mile run around the NoDa NE Neighborhood and end with a delicious NoDa Brewing Company brewski! We know how much you all love to run races benefitting worthy causes, so the fine people with Red Ventures are joining us to tell you about their upcoming 5k in April which benefits Girls on the Run Charlotte! Our guest host Ambassador Chris Trifari will be on hand to answer any questions you might have and to give you a high five as you run by! Our routes are marked with color coded arrows, or you can pick up a printout of our turn by turn directions for simple navigation. As always, be courteous to our neighbors while running by making sure to look both ways before darting into traffic, running off to the side and letting cars pass, and be sure to give our neighbors a wave as you run by! Every Sunday we also host a NoDa Hop Yoga session for only $5 with Courtney Lee Burrow starting at 10:45am. Your session includes a beer, and we have mats, straps and blocks you are welcome to borrow if you don't have your own."